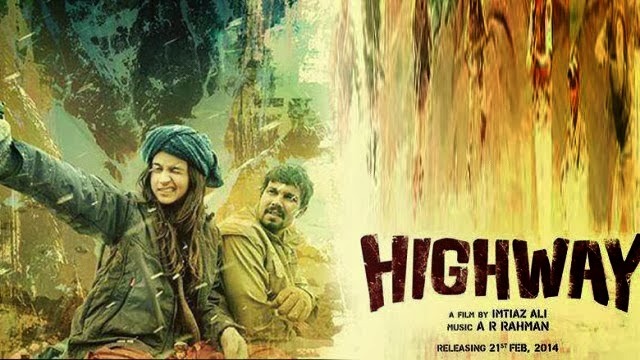 Bollywood CineTalk: Highway; Decent First Weekend! Highway grossed around 13-13.25 crore nett in its first weekend. The film had an upward trend over the weekend but due to a slow start at most places it needed a bigger jump on Saturday. The growth had to be over 50% but was around the 35% range. The film was released on just over 700 screens which helped the film as it was not playing in places where it had little chance of collecting. Today films which only have chances at city multiplexes are going to 1200 plus screens and most of these films hardly have collections at places. Darr @ The Mall made little impact at the box office despite a wide release. the first weekend business was in the range of 3-3.25 crore nett as it collected around 1 crore nett on day one was in the same range in day two and Sunday was slightly higher. The collections are very bad for a film which has released on close to 1200 screens. Check The Box Office Collections Of New Releases..